All Pitt students, faculty and staff are welcome to enjoy a free noontime CEEMI performance already this Wednesday Feb 1st, in Nordy’s Place, William Pitt Union Lower Level. Valid Pitt ID required. 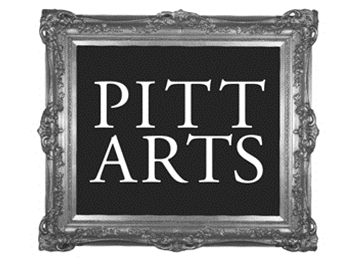 This performance is part of the Artful Wednesdays programming from Pitt Arts.